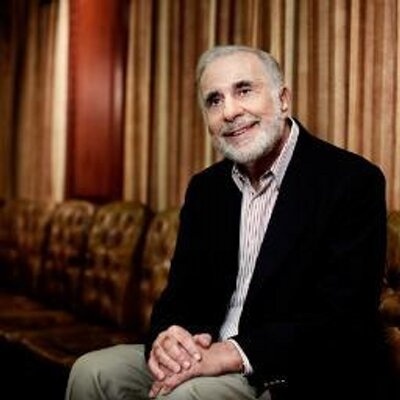 Carl Icahn and Darwin Deason Release Joint Statement Regarding Xerox Corp. The Wall Street Journal recently reported that Xerox is in talks with Fujifilm regarding an array of potential transactions that may or may not include a change of control of Xerox. We are not predisposed to approve or disapprove of any such transaction, whether with Fuji or any other party. But if Xerox is indeed exploring a transaction with Fuji that may result in a change of control (which to our view would make sense since we, like many others, believe consolidation in this industry is inevitable), then we implore the “old guard” directors - who have historically lacked the intestinal fortitude to challenge and demand accountability from Xerox management - to not do us all the tremendous disservice of allowing Jeff Jacobson to lead the negotiations. He is neither qualified nor capable of successfully running this company, let alone negotiating a major strategic transaction that will do more than save his own job. 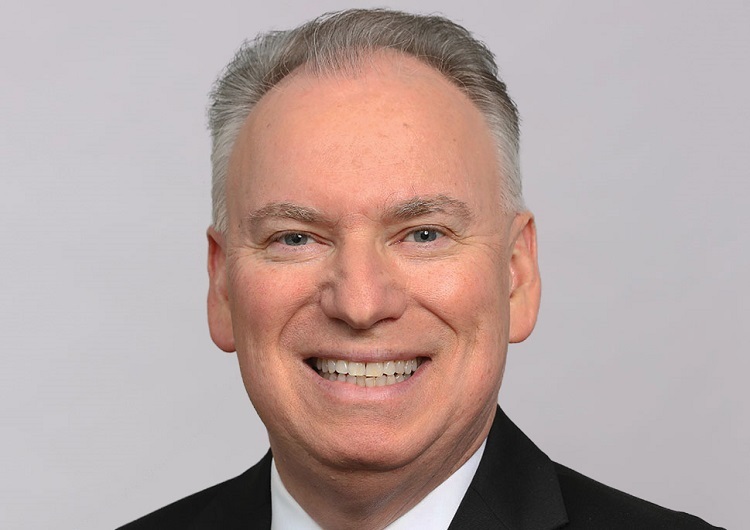 Unfortunately, we have little faith that Xerox’s “old guard” directors will listen to us, which is why real change is needed now more than ever. Every day that the “old guard” remains in power - feebly overseeing the company’s steady decline - is a waste of time that could inevitably erode the value of our investment down to nothing. We simply cannot wait any longer for things to change. We must act before it is too late. Source: King & Spalding LLP.